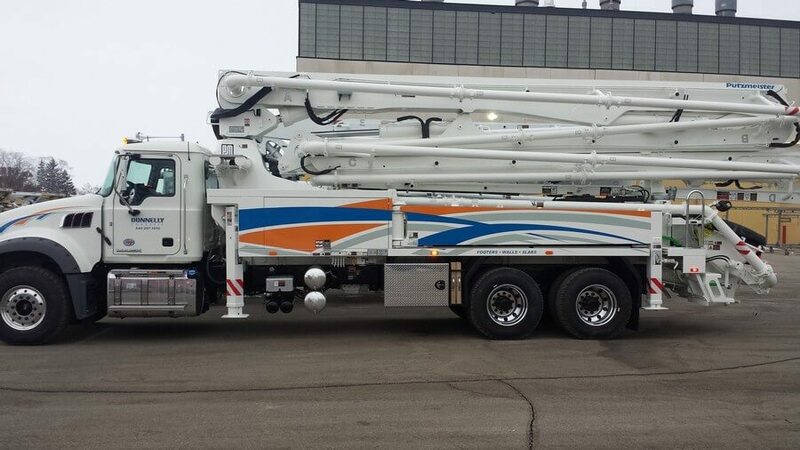 Do you want to sell a concrete pumping truck, or perhaps you want to sell some used concrete equipment? If so, we’d like to help. At Cole & Lambert, we maintain a wide variety of concrete equipment parts, used concrete pump trucks, and other various types of used concrete equipment. Cole & Lambert is always interested in obtaining new inventory from professional concrete construction companies. We have a reputation for fair dealing and can offer you top price for your equipment. Someday, you may need a concrete pump truck or other piece of concrete equipment, and we want you to come back and see us. To see how we can help each other, just fill out the form, and one of our friendly professional staff will be in touch shortly.